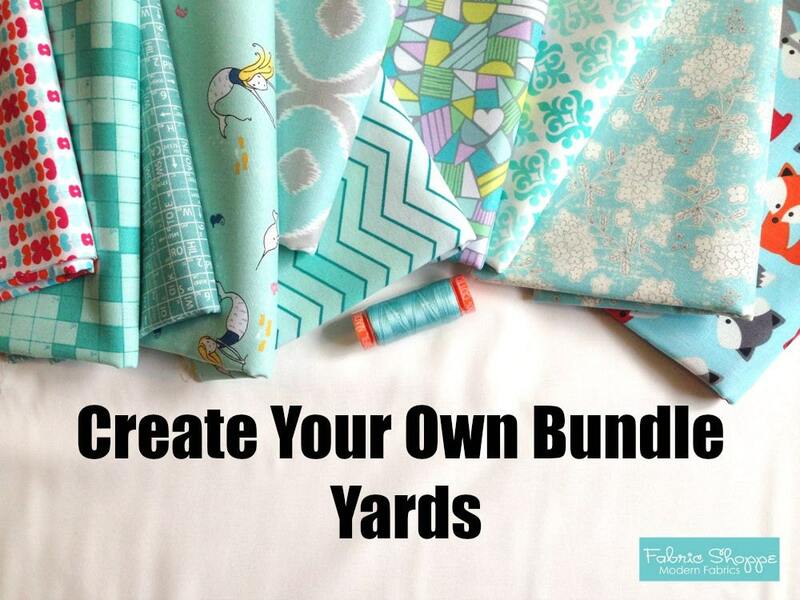 Create your own fabric bundle!! 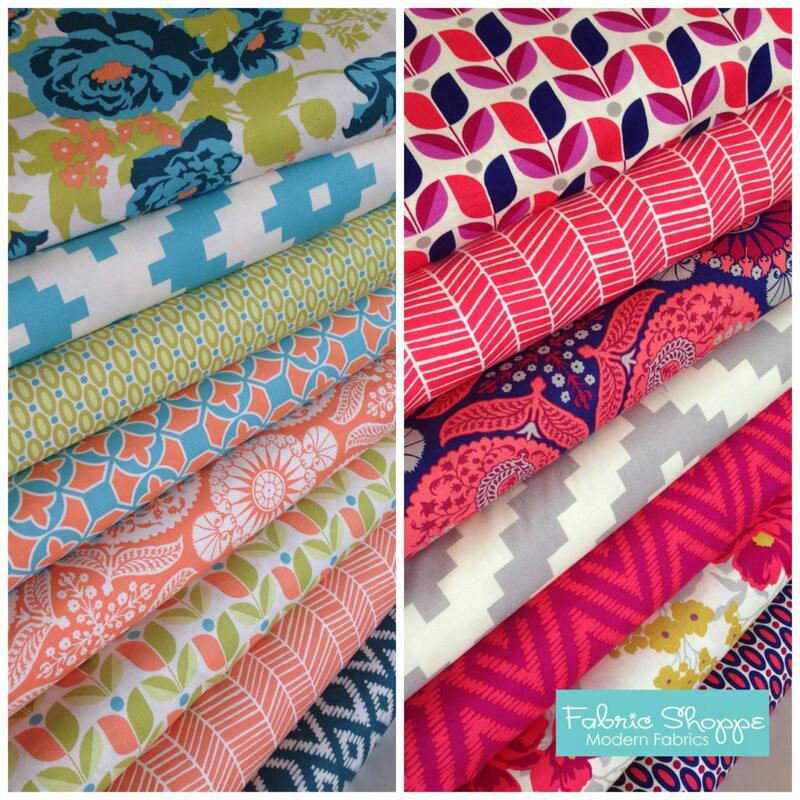 Choose your own bundle from all the cotton fabrics in the Fabric Shoppe. List your choices in the note to seller. You can choose the amount you need in the quantity box! 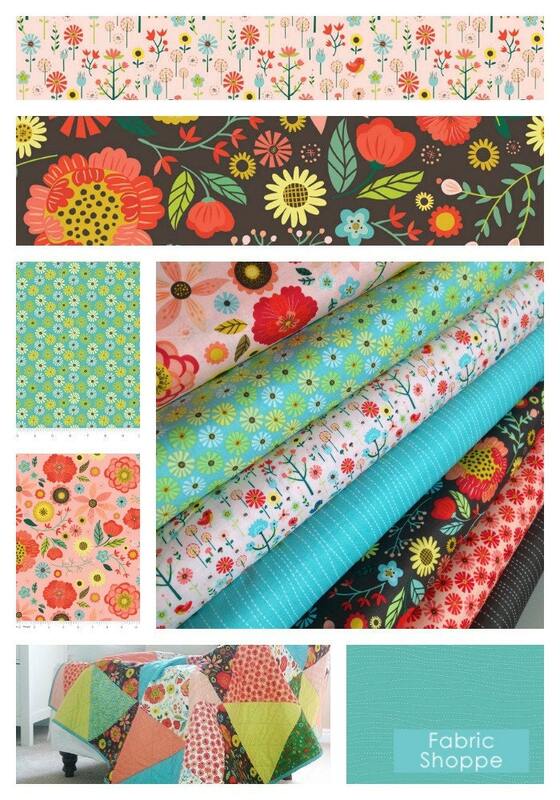 This listing is for full Yards (36"X44") of each of your fabric choices. excellent communication with seller! will definitely buy from here again!!! 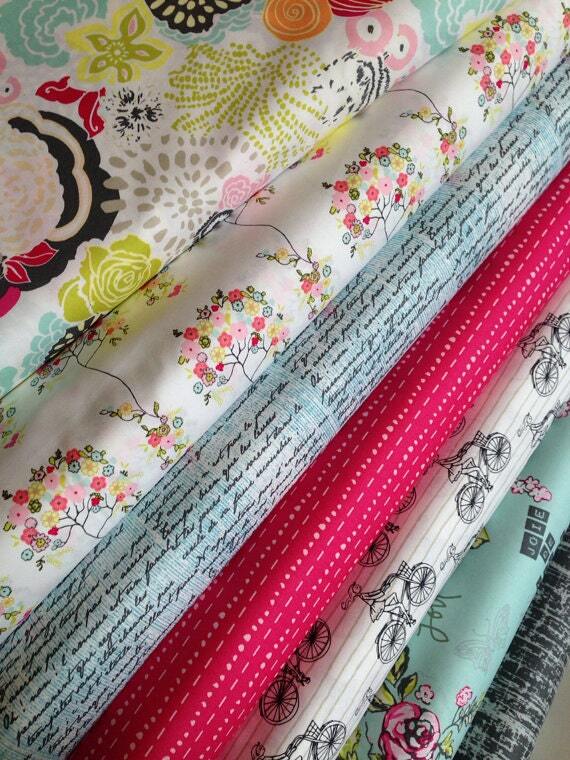 Wonderful fabrics. Will order from again.